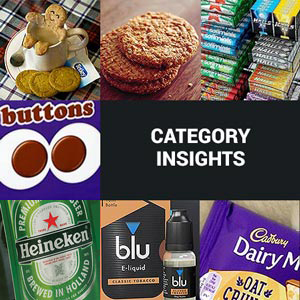 Looking for advice on making an underperforming category earn its shelf space? You’ve come to the right place! As retailers ourselves, we know how important insights and information are to improving your retail offering, and that’s why we’ve teamed up with leading suppliers to create an area of our website dedicated to helping you make more from your business. By following Heineken’s three-step scheme you could be only a hop, skip and a jump away from 12% growth in your beer and cider sales. There are real opportunities to brew up increased profits from tea. Some simple changes will bring things to the boil and could generate a sales uplift of 10%. 54% of retailers in Scotland have yet to sell e-cigarettes. Now is the perfect opportunity to light up your sales as more people move away from tobacco. The UK’s biscuit market is worth £2.3bn annually. Make sure you take a bite by following our advice, or you could be left picking up the crumbs! 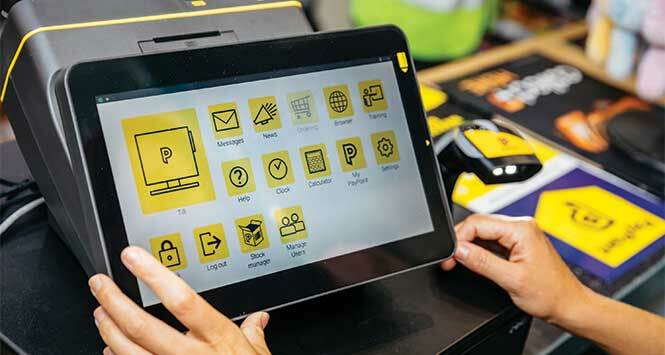 Increasingly hectic and busy lifestyles are driving demand for on-the-go formats. If you can’t tell a mid-morning snack from an afternoon treat then read on. If you’re going to sample the sweet taste of success, spending some time planning where and what to stock is a must.